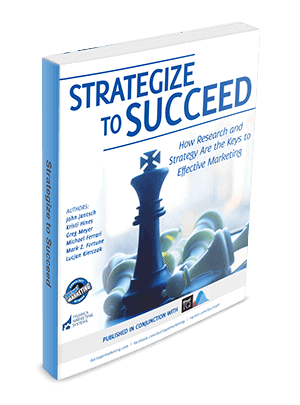 Build a Successful Marketing Strategy - an effective strategy must be in place before any set of tactics make sense. 5 Steps to Researching Your Competitor's Social Media Strategy - learn how you can scope out your competitors strategy and apply their best tactics to your social media strategy. How to Jumpstart Your Marketing Strategy This Year - five tips that will help you create an effective marketing strategy for your business.